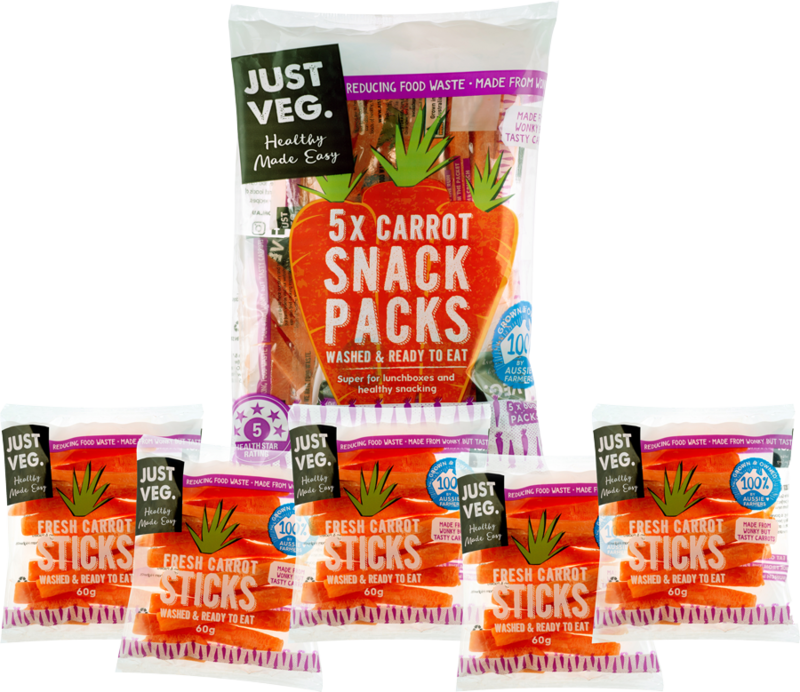 The Range - Just Veg. 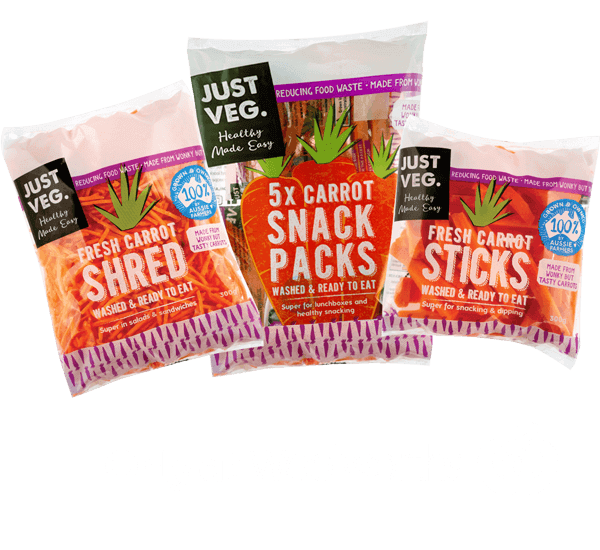 You’ll find the Just Veg. 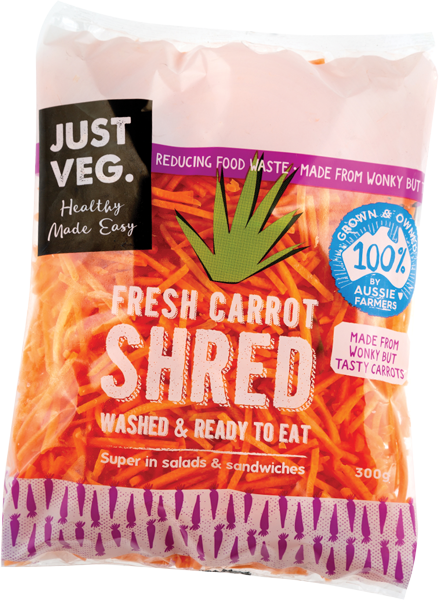 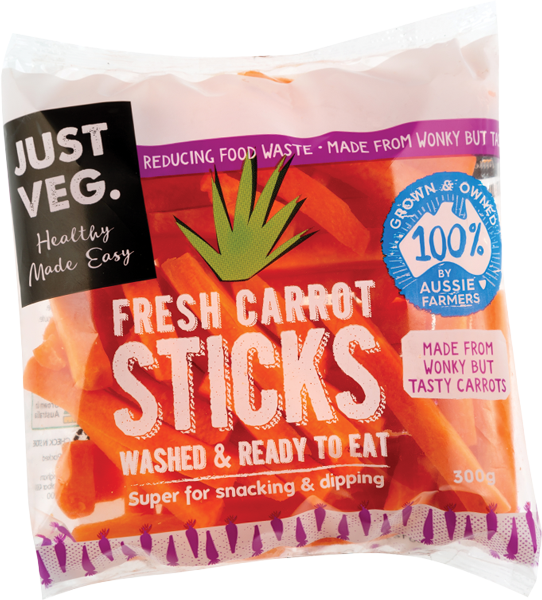 range exclusively in Woolworths Supermarkets in Queensland, New South Wales, Victoria, the Australian Capital Territory, South Australia and the Northern Territory.